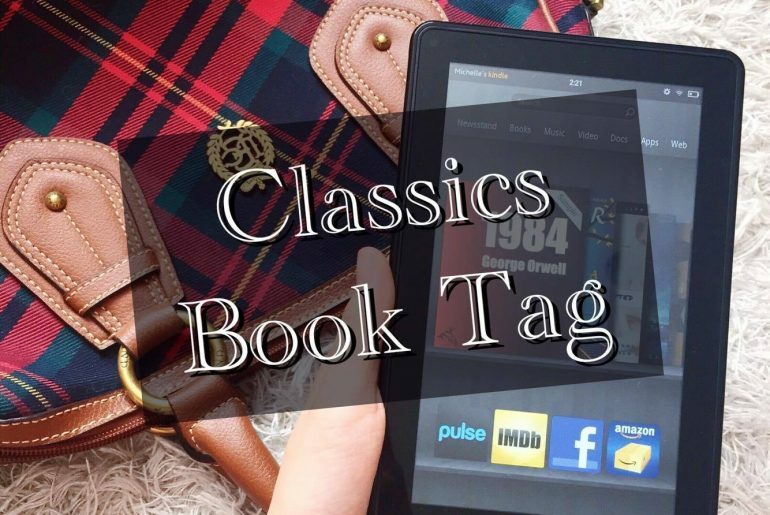 A classic book is a timeless book. 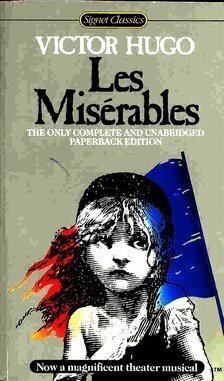 Regardless of when or where you read it, if it’s a classic, you will find themes, concepts and principles in it that you and your society will relate to it in some way or another. This is why I want to challenge myself to read more classics, starting from those that I think I will be able to follow through. 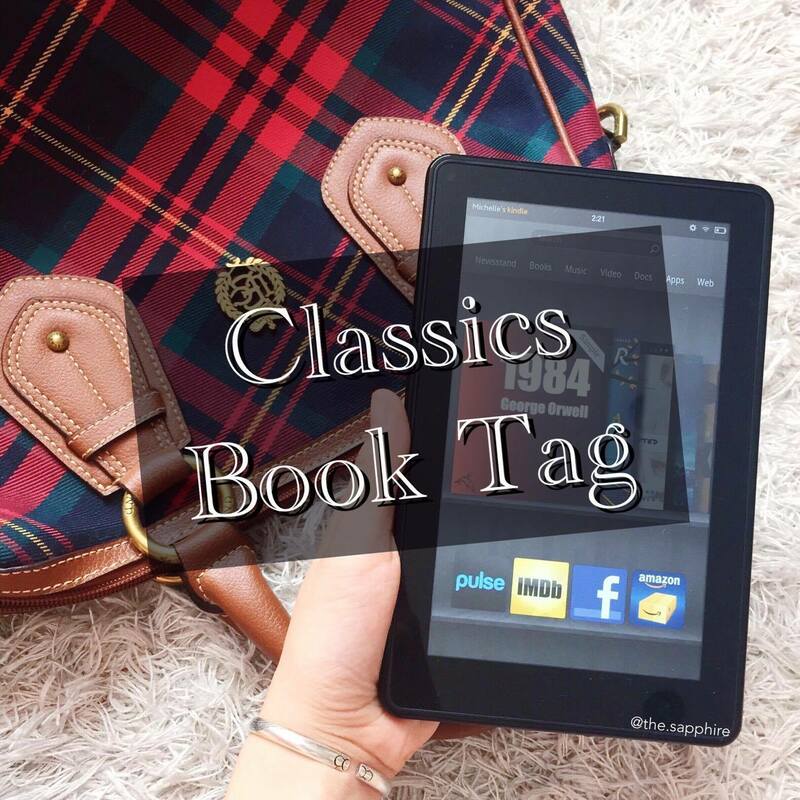 This is a book tag created by It’s a Book World, and I really encourage you all to do this – besides the fact that it’s simply fun and provocative, it’s a way to enable you to reflect upon your classics collection, and future classic TBR’s. 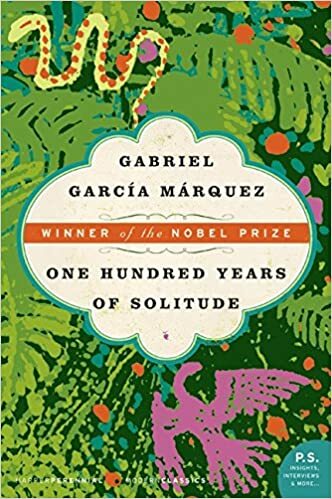 rsion, and I only enjoy reading books in English, b) I got lost in the story, and let my thoughts drift away in the intricate and befuddling storyline (this often happens when I read classics) , and c) Oh my god, the names of the seven generations – don’t get me started on that. 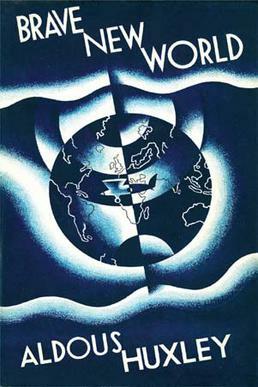 20th century – I think most of the classics I read were written in this century. They are ‘old’ enough to impose thought-provoking concepts on our society today, but young enough to have universal themes we can still relate to. The original fairy tales, the Grimm’s versions or the sugar-coated Disney animated film-versions? The original fairy tales and adaptations made by the Grimm brothers were gruesome, twisted and, at times, disgusting. They were meant to have a morale – which they did effectively by the horrible endings… so I’m guessing we’re talking about the sugar-coated ones. I really liked “Ella Enchanted” ( both the book and film), which is a a retelling of “Cinderella”, though I’m not sure whether I was drawn by the film or book, or both… I seem to have gotten them both mixed in my head. I might need to re-read and/or re-watch them again. (Anne Hathaway may have had a say in this). “Lord of the Flies” by William Golding. I remember watching the film at my school when I was in primary school, and Piggy’s death scene has been engraved in my mind ever since. Of course, I didn’t know about the moral implications when I watched it, but I should have read the book in the last few years (but I haven’t, so shame on me!). 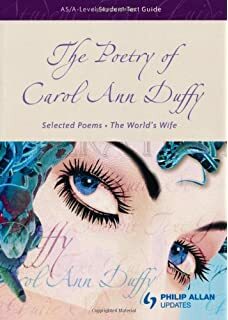 “The World’s Wife” by Carol Ann Duffy. This is actually a collection of poems based on fairy tales, historical figures and myths, and oh I loved them all. Duffy takes the ‘submissive’ female characters from all these places and gives them a new voice to show how many female characters have been subjected to male dominance in the past. It’s witty, smart, and poetic (obviously) – and sexual (which I found to be misandrist at times). a) “The Great Gatsby” (2013) based on the 1925 novel by F. Scott Fitzgerald. b) “10 Things I Hate About You” (1999) is a retelling of the late-16th century comedy “The Taming of the Shrew” by William Shakespeare. “1984” directed by Michael Radford. Why? I vaguely remember – I watched it with my class and fell asleep in the middle of it. I don’t really know nor pay much attention to the editions, to be honest : I get most of my books on Kindle, and the editions are not my priority when purchasing the books. I have a few from Vintage Books and a few other editions, but none really jump out to me. Recommendations, please (for future reference)? 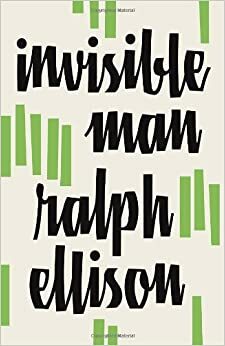 I think “Catcher in the Rye” by J. D. Salinger is often looked down upon, but I read the whole (short) book in one sitting, and though the actions of the protagonist, Holden, is most of the times absurd and implausible, for some reason I really liked it. 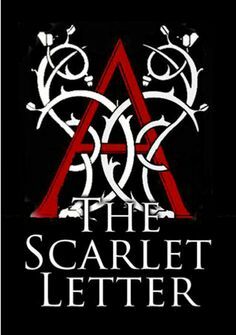 The age range for this book may be one of the biggest factors that determines how the reader feels towards the book, as it’s mainly about teen alienation and identity issues. 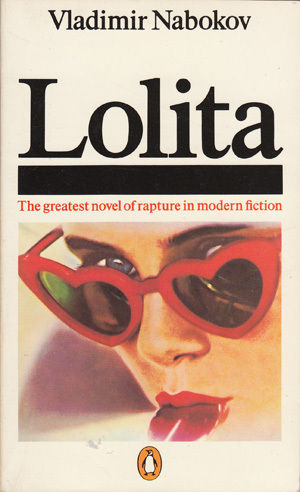 Still, this is a Salinger book that I would recommend everyone to read at some point in their lives. I loved doing this tag. It took me much longer than expected, but at least now I have such a clearer idea of about where my classics mind has been, and where it’s bound to go. Grimm’s fairy tales are definitely not the modern definition of fairy tales (which is now commonly associated with the young audience) so I guess they had a different vision in mind.